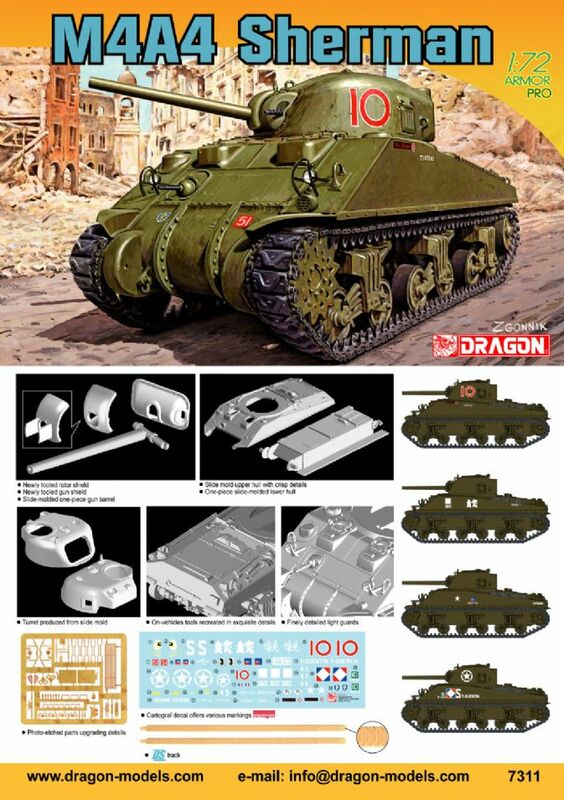 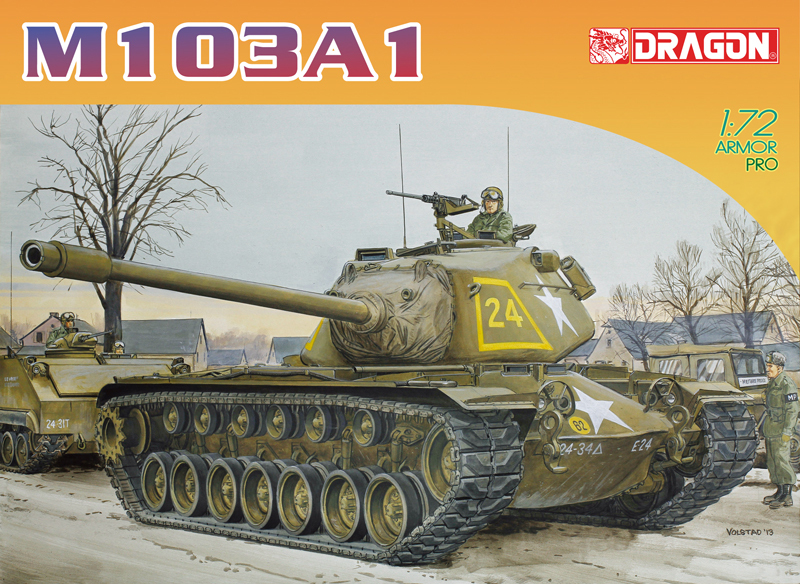 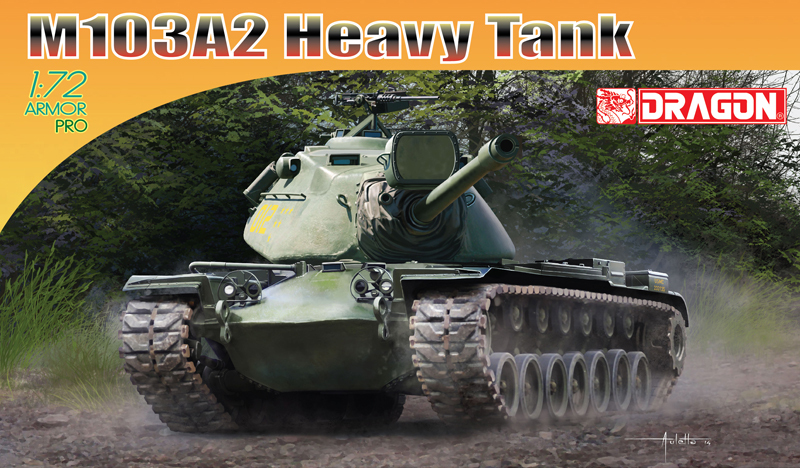 Based on the highly detailed 1/72 scale Sherman series already being produced by Dragon, this kit has a number of modifications to make it into an accurate M4A4. 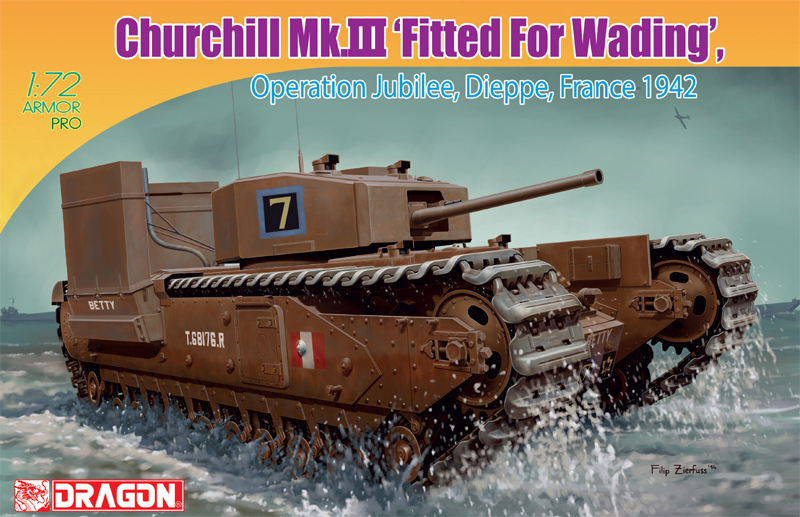 There is a newly tooled gun shield and two types of rotor shields providing greater options for modelers. 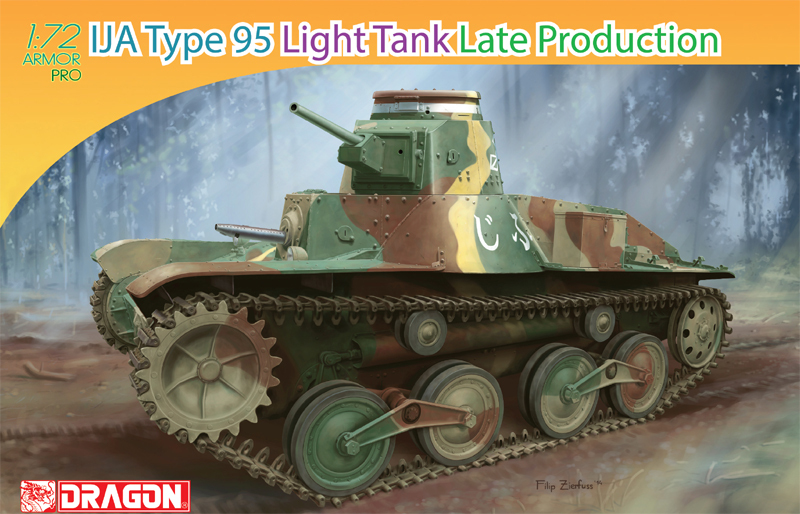 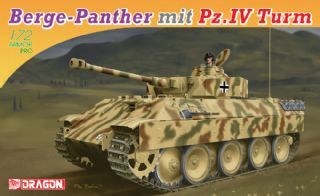 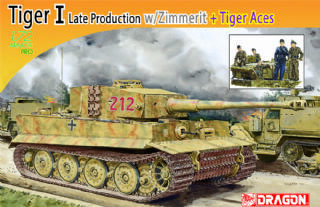 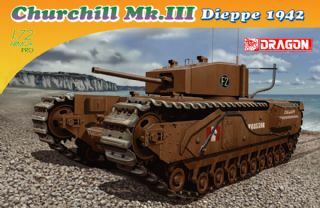 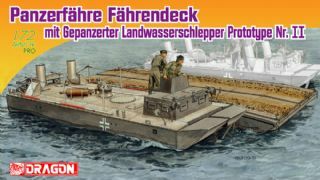 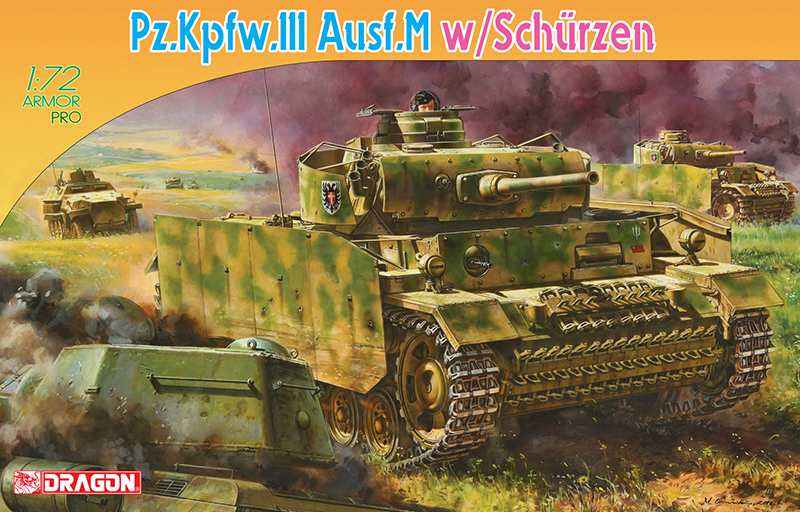 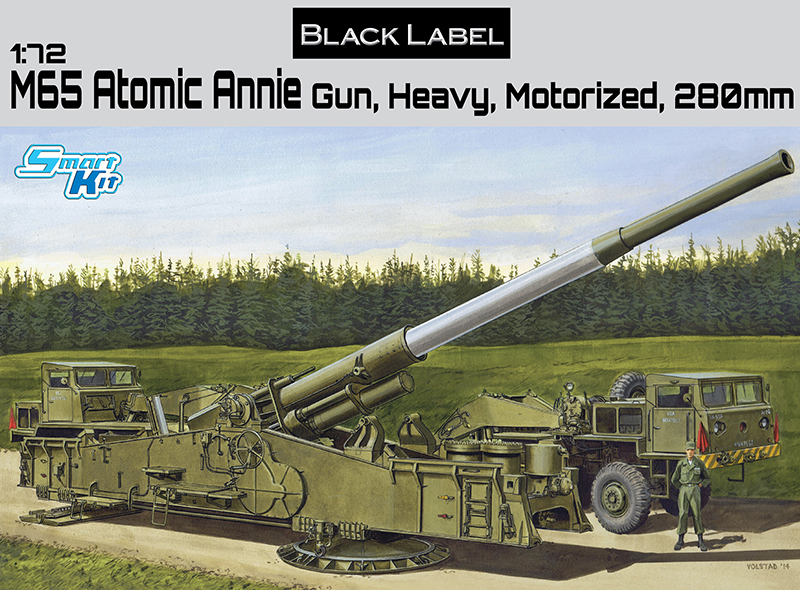 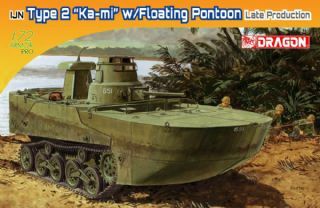 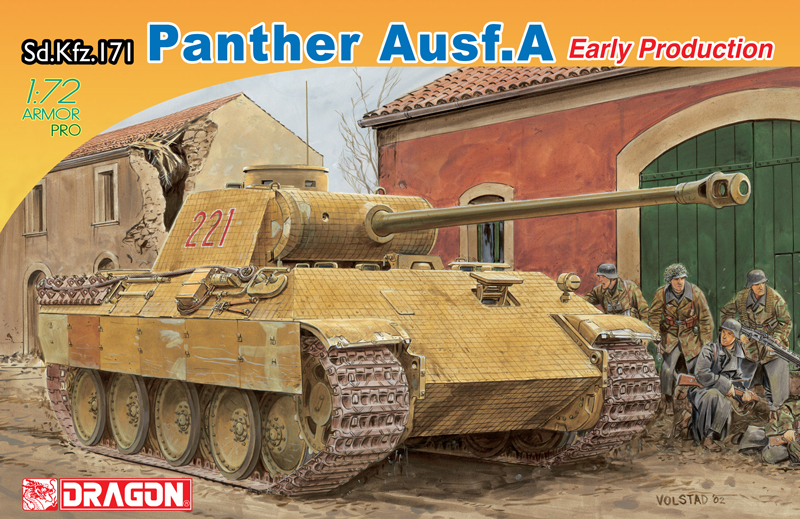 In addition, this new kit offers decal markings for various vehicles, including units as diverse as the Chinese Provisional Tank Group in Burma, the Polish 1st Armored Division, and the Free French Army in Europe.